Step 1. Load the data and specify the model. Step 2. Simulate foreign exchange rate returns. Step 3. 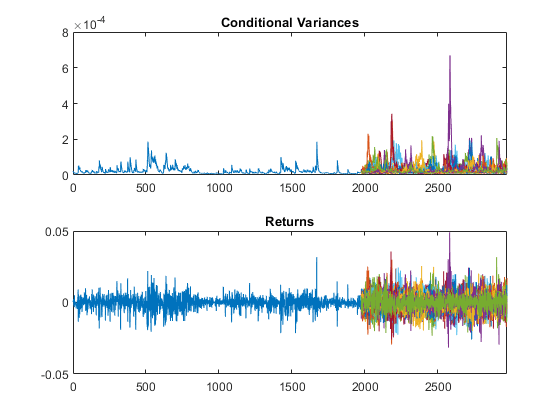 Plot the returns distribution at a future time. This example shows how to simulate a conditional variance model using simulate. Load the Deutschmark/British pound foreign exchange rate data included with the toolbox, and convert to returns. Specify and fit a GARCH(1,1) model. 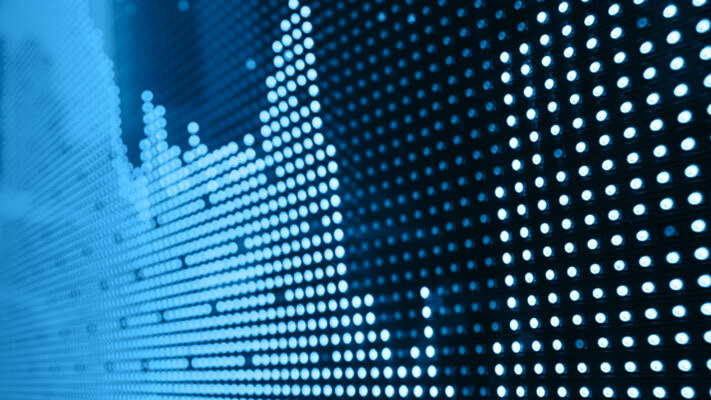 Use the fitted model to simulate 25 realizations of foreign exchange rate returns and conditional variances over a 1000-period forecast horizon. Use the observed returns and inferred conditional variances as presample innovations and variances, respectively. 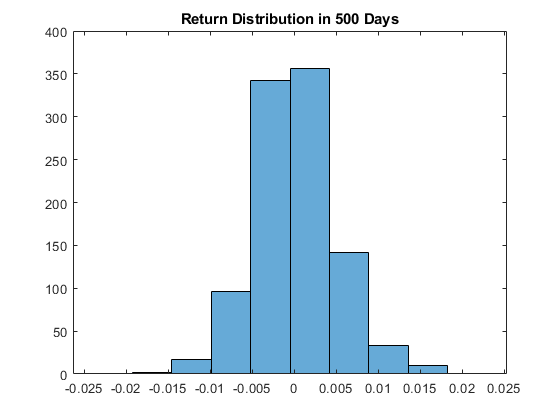 Use simulations to generate a forecast distribution of foreign exchange returns 500 days into the future. Generate 1000 sample paths to estimate the distribution.